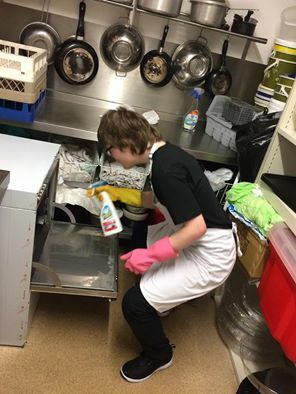 Yes it is possible for people with learning disabilities to have a paid job. Two years on from the launch of our exciting Work Savvy project we are so proud. Forever Savvy has succeeded in finding employment for three of our trainees. We have blown our target out of the water and are now looking to grow this initiative to provide work based job coaches for many more Savvy trainees in the future. Forever Savvy are proud and excited to announce we will be working in partnership with Able 2 Consulting. We are developing a 2 year project where Savvy trainees will over time, develop the skills required to take on a paid part time job. 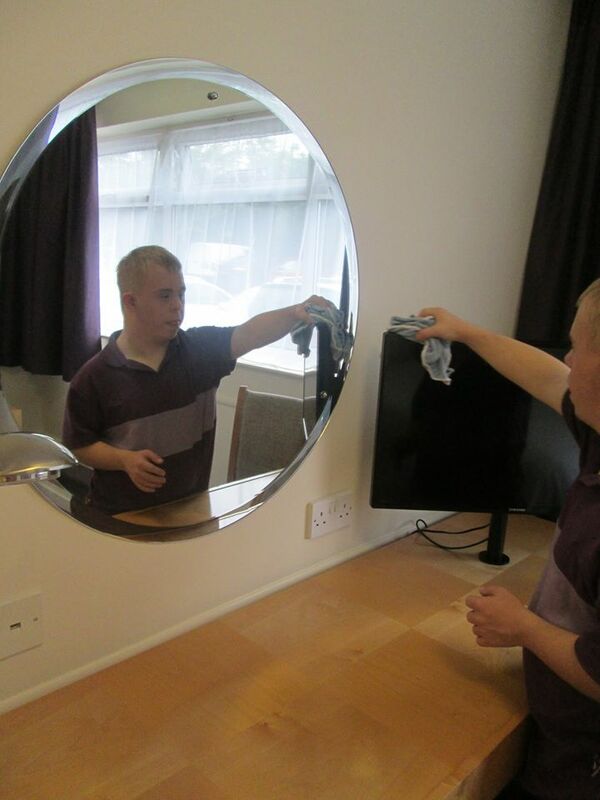 Our first Savvy trainee entered paid employment in November 2014 at The Premier Inn at Fosse Park South and is being supported by a Forever Savvy Support Worker. We are looking forward to many great results from this pilot and will keep you up to date on progress.